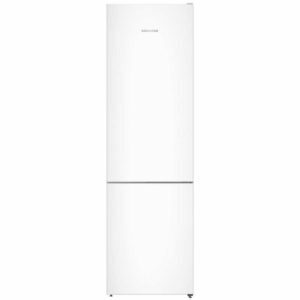 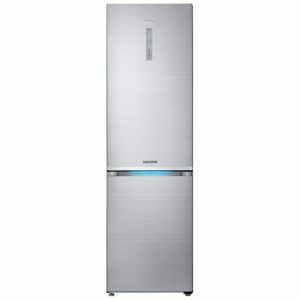 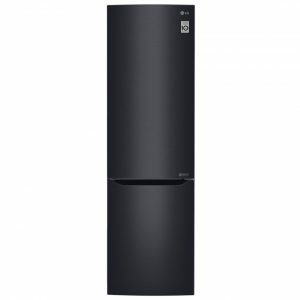 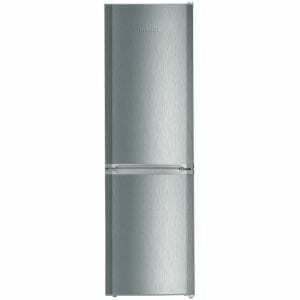 Finished in white, this brilliant fridge freezer from Siemens offers great performance and flexible storage. 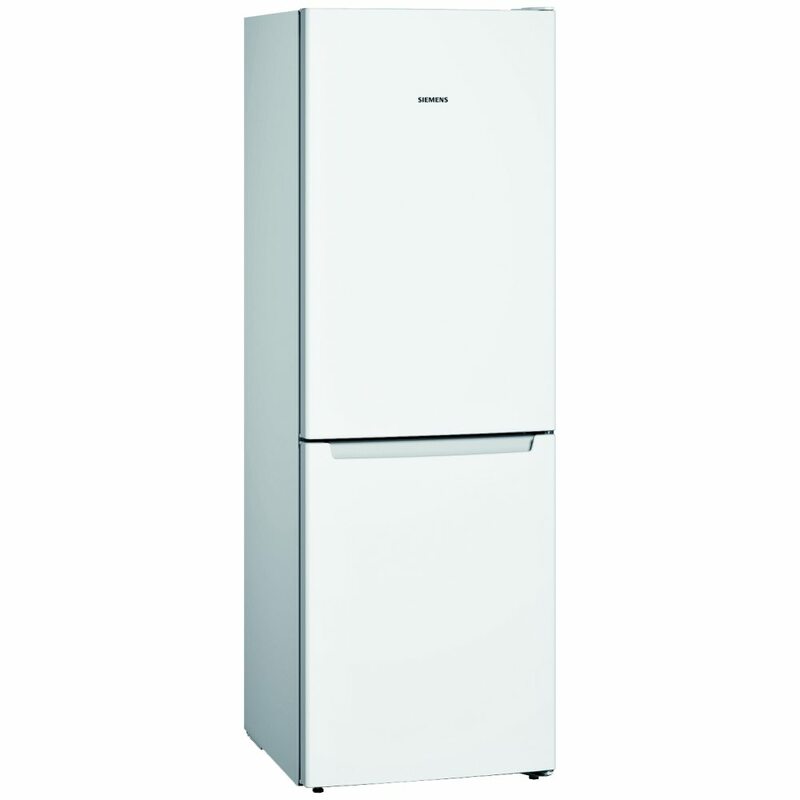 With an outstanding 279 litres of capacity, the KG33NNW30G provides plenty of space to fit in all your food. 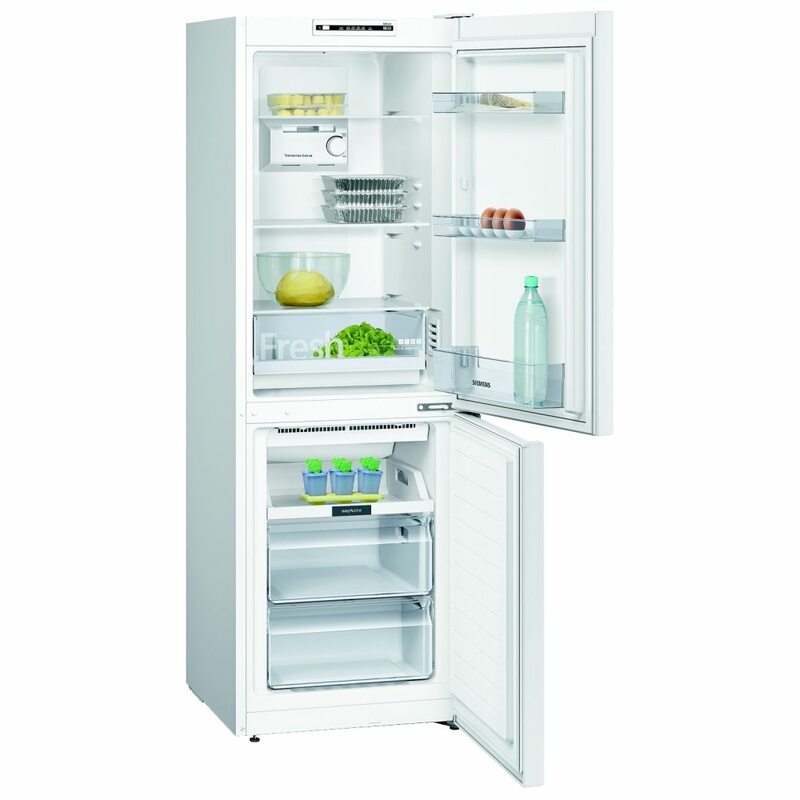 With Multi Air Flow systems cooling the interior, your food is kept perfectly fresh for longer. 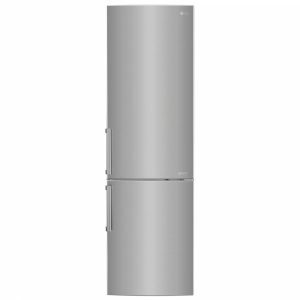 You can wave goodbye to defrosting the freezer as this model is frost free, what a great time saver! 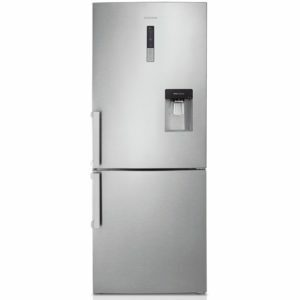 Boasting a desirable A++ energy rating you can also rest assured that running costs will be kept nice and low as well!